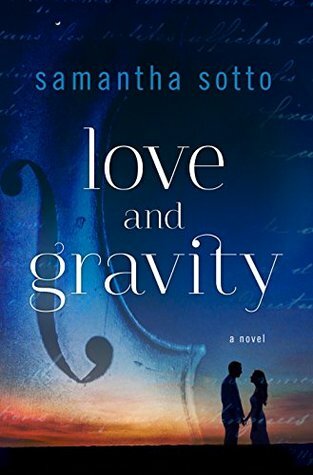 The EQualizer Post: A Lovely Book To Read In Fall 2018-"Love And Gravity". Ang Kalbaryo Ng Pinoy: KUNG gusto ninyo pa rin ng EJKs pero nakakalusot ang mga mayaman na drug lords, bola lang ang "end of Endo", ang yaman ng bayan para na lang sa mga plunderers at mga dayuhan! Iboto ninyo ang mga "popular" na kandidato ni Digong! Kalimutan na lang ang Bayan. A Lovely Book To Read In Fall 2018-"Love And Gravity". Andrea is seven the first time the music from her cello opens a window into the past. From that moment she is haunted by glimpses of the boy she sometimes sees looking back at her through her wall when she plays. As she gets older, her obsession turns to love, and she scorns the affection of her best friend, Nate, to chase a shadow of a relationship with the man who she learns is Isaac Newton himself. The book is hard to put down, driven by the mystery of the portal and the clues delivered as if by magic at just the right moments. 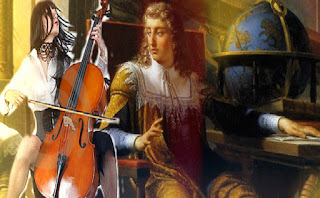 Readers familiar with the historical Newton’s famous lack of interest in women or marriage may be uncomfortable with his portrayal as the focus of Andrea’s passion. Those who enjoy science fiction with romantic flavor will enjoy the clever twists and turns. 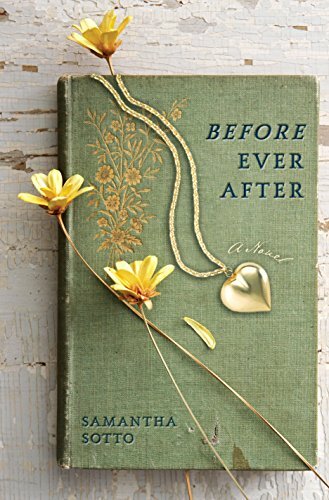 In this unforgettable novel for fans of One Day and The Time Traveler’s Wife, a young Isaac Newton falls in love with a girl living in modern-day San Francisco, defying the laws of physics to forge a seemingly impossible connection. Andrea Louviere is seven years old the first time he appears. While she’s alone in her bedroom, practicing her beloved cello, the light shivers and a crack forms in the wall. Through the crack, she sees a candle, a window, a desk—and a boy. Though no sound travels through the wall, the boy clearly sees Andrea, too. And then, just as quickly as it opened, the crack closes, and he vanishes. Over the years, summoning the bright, magnetic boy becomes something of an obsession for Andrea. Then, on her seventeenth birthday, she receives a three-hundred-year-old love letter from Isaac Newton. Andrea knows that Isaac will change the world with his groundbreaking discoveries; the letter tells Andrea that she will change him. As Isaac’s letters intensify in passion and intimacy, Andrea grows determined to follow his clues to their shared destiny—despite a burgeoning romance in the present. Only when she discovers the way into Isaac’s time does Andrea realize that she faces a heartbreaking decision: between what was . . . and what might be. 5.0 out of 5 stars Just a Fabulous Book! There are authors who just tell their story exactly right. Samatha Sotto is one of those authors. Some 'time travel' stories feel contrived and incomplete. You find holes that are never quite filled. You are left hanging with unanswered questions. There is none of that here! Andrea, Nate and Issac's story keeps you glued to the page, sorry to see it end, and hoping there is another book on the way from Ms. Sotto. If a book makes you cry, you know it's a good one. The author has grabbed your heart and made it feel, see and understand the story they tell. 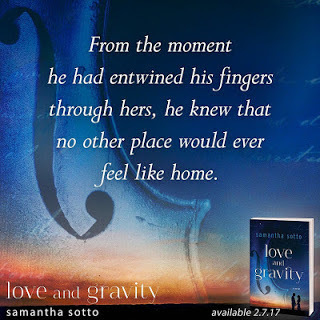 In Love and Gravity by Samantha Sotto, The day of Andrea Louviere’s seventh birthday will forever hold a special place in her heart. It was the day that she first saw the boy behind her wall. At first, she tried to convince her family and new best friend Nate that the boy who appears through a blinding white crack in her wall is real. But Andrea learns to keep the truth to herself as he appears again and again over the years while she plays a haunting melody on her cello. And when she learns his identity, that he is Isaac Newton, she must tread carefully so as not to alter the course of history in some way. Love and Gravity is the second novel by Filipino author Samantha Sotto. 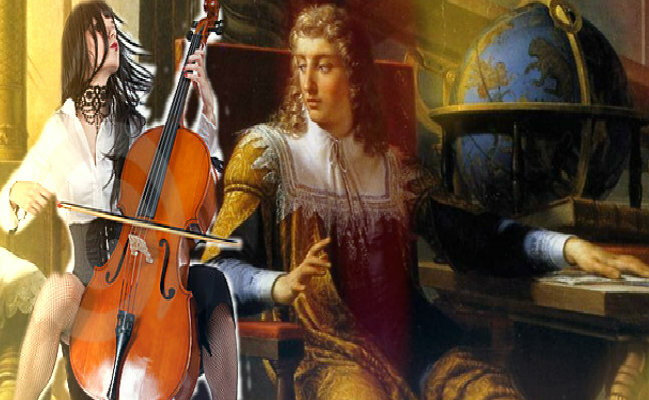 This story intertwines the stories of Andrea Louviere and Isaac Newton. Andrea is of the twentieth century, Isaac is of the seventeenth century but their young unhappy lives become meshed when she is only 7, he is 9. 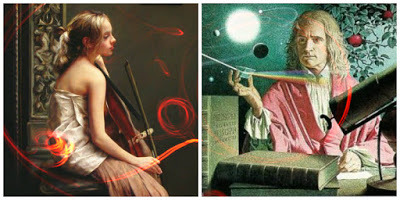 Andrea is a cellist prodigy playing music that seems out of this world. In fact, the resonance of her music has created a split in time and space such that Andrea and Isaac find each other when both need a friend. At about the same time, Andrea makes another friend in her own dimension and her own time. Nate is the new boy in class having come to live with his grandmother. He keeps very much to himself until a lunchtime incident that seals their friendship. Throughout the story Andrea is torn by her feelings for each fellow. In a beautifully told story the characters come alive in a way that makes even the most unusual aspect of this story seem perfectly plausible. The depth of Ms. Sotto's research and her understanding of Isaac Newton and his scientific discovery flavors the story and makes everything seem true. 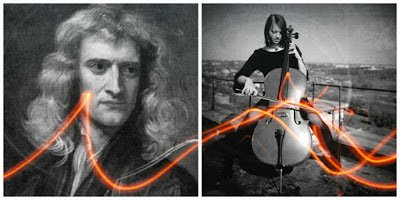 She brings into play his work with optics, light, and gravity as well as resonance and acoustics and spins the tale in such a way that the reader can absolutely understand how a rift in time occurred and the interaction from two different times. Did that interaction help form the genius of Newton and were his many gains during his Annus Mirabilis - his marvelous year, the result of this interaction? This story will make you think in this direction. I found this book to be absolutely enchanting, perhaps the story that has captured me more than any other. I read late into the night coping with the internal struggle of wanting to know what happens next with that of never wanting the story to end. I wholeheartedly recommend this book and encourage reading it, you won't be sorry. Who is the WORST President ever in the Philippines?